Hello friends! Just checking in with a quick post for you today. My parents are here for the rest of the week and we all just got back from a big trip down south. 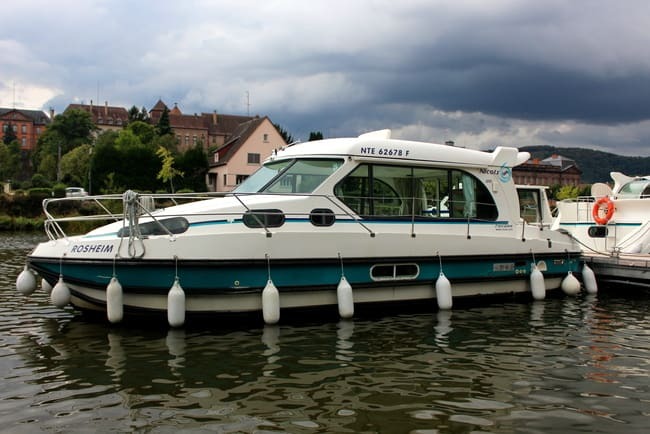 We did our second canal cruise aboard a Nicols boat and I’ll be telling you all about that soon. Until then, I’m sharing photos from our pit stops before and after our cruise. Read on for pics from Carcassonne and Saint Emilion! 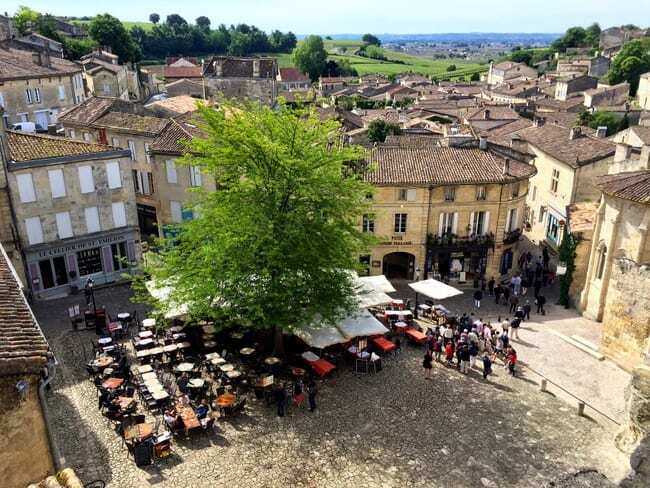 There’s no shortage of gorgeous towns to visit in France, so if you go on a long road trip, you’ll have no problem finding a picturesque place to stay for the night. Speaking of road trips, check out the ruins at the rest stop pictured above. 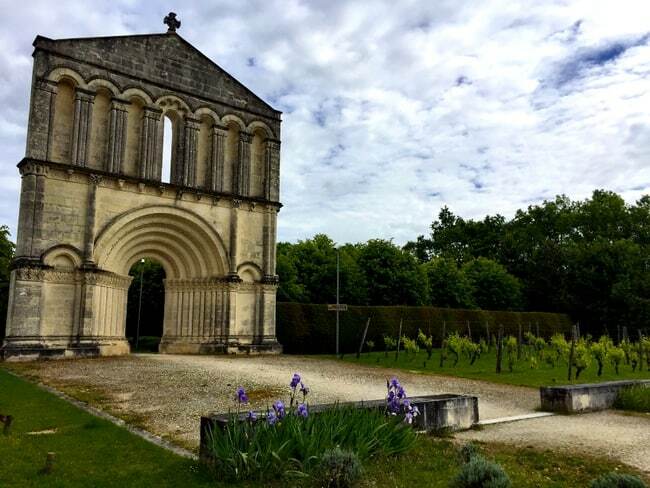 Behind the bathrooms and picnic tables at this stop somewhere north of Bordeaux was this gorgeous scene complete with flowers, a few grape vines and Romanesque ruins! We took a few photos and then onward and forward we went! Because the start of our canal trip was about 7 hours away, we decided to stay overnight in Carcassonne the night before. There was no way we could do that long of a drive in one straight shot considering we had to be at the boat early the next day. 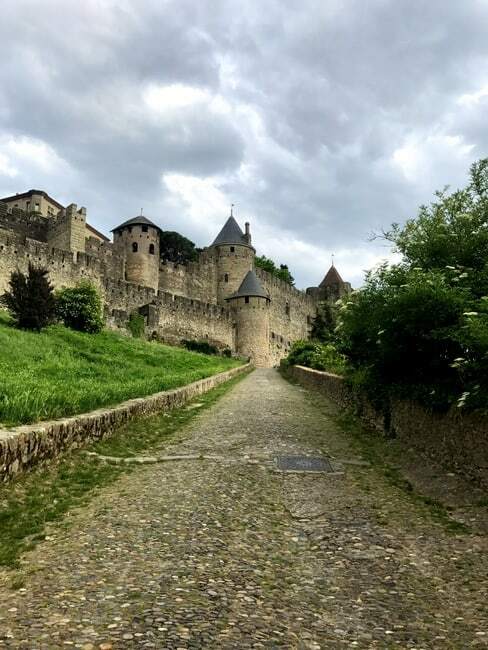 It was our first time visiting Carcassonne, and even though we only had a few hours to explore the fortified city, wow, was it worth it! The castle, the ramparts, the Medieval City’s charm — everything was breathtaking and I don’t say that lightly. We walked around a little bit and ate dinner in the fortified city before turning in for the night and getting an early start the next day. According to the Carcassonne tourism site, the first traces of man were found around the 6th century B.C. and the city has over 2,500 years of history behind it. 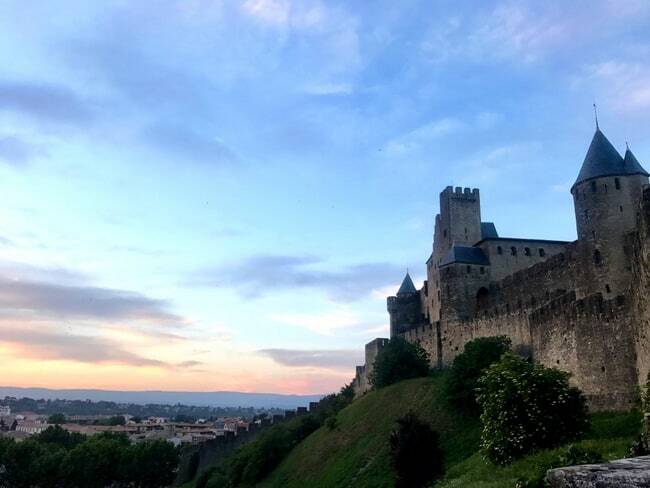 Carcassonne is a UNESCO World Heritage site, times two! The Canal du Midi and the Medieval City are both World Heritage sites (classified in 1996 and 1997, respectively). 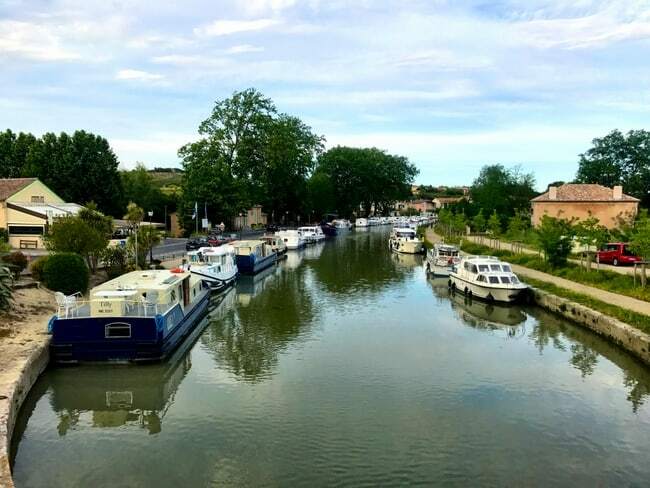 Engineered by Pierre-Paul Riquet to connect the Atlantic and the Mediterranean, the Canal du Midi was once used to transport people and goods and is now popular with tourists. After our canal trip, we stopped in another historical town that’s in the Gironde department and a UNESCO World Heritage site as well. Tom and I had been there before but it was my parents’ first time. Luckily, the weather was on our side! 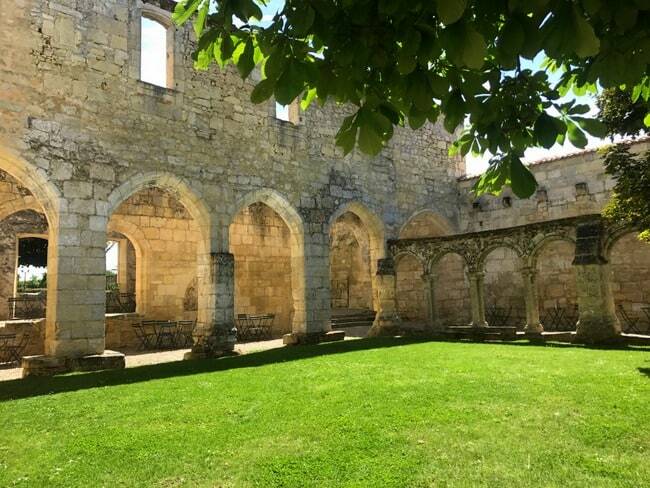 Wine lovers, Saint Emilion is just the place for you. Even if you aren’t into red wine, the city is full of fun shops, cafes and restaurants, not to mention views for days! 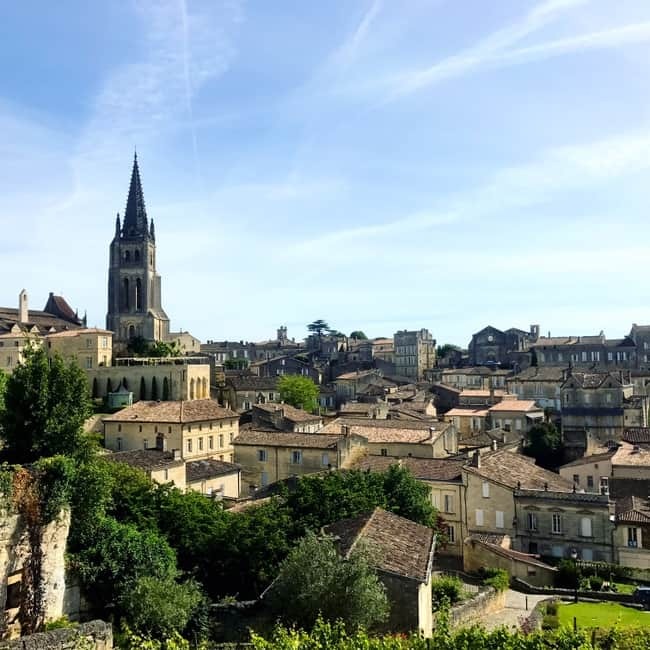 The medieval town is named Emilion after a monk from Brittany who fled his home in the 8th century and went on to perform miracles, thus turning the town into a religious center. These days, it’s a hot spot for tourists and rightly so! Thanks for reading! 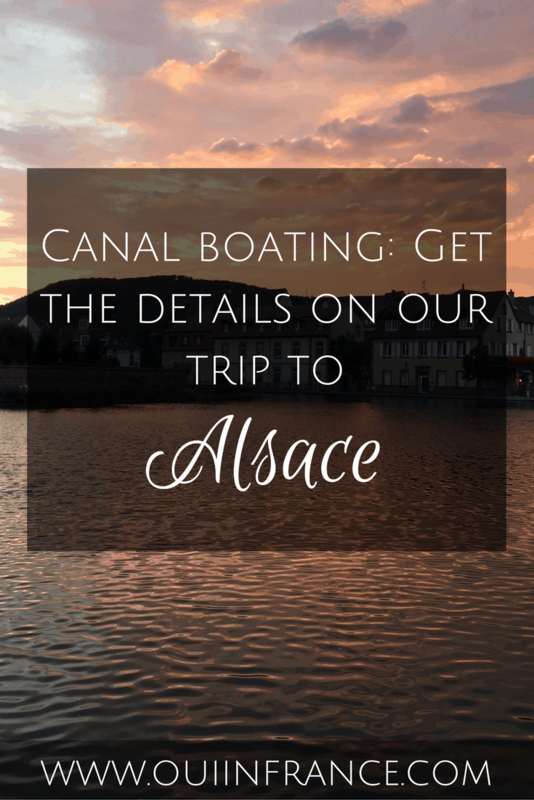 If you’d like to learn more about what self-piloting a boat on the canal is like, head over to the linked post about our last cruise in Alsace. Otherwise, I’ll be back next week with some canal cruise coverage. 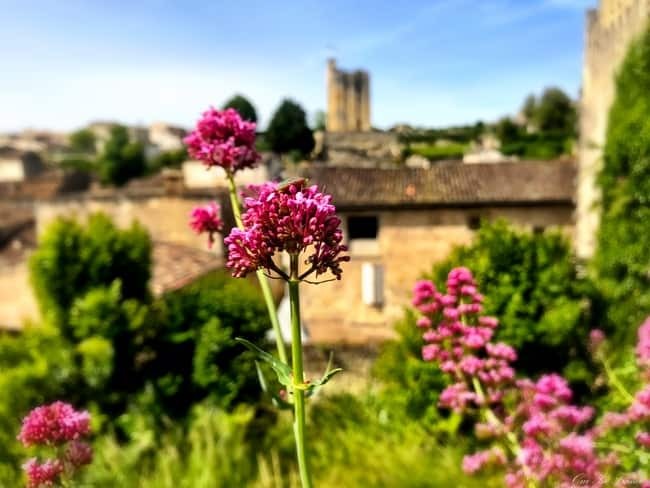 Have you visited Carcassonne or Saint Emilion? Were you just as wowed as I was? So glad you liked Carcassonne! There’s lots to do, besides la Cité. 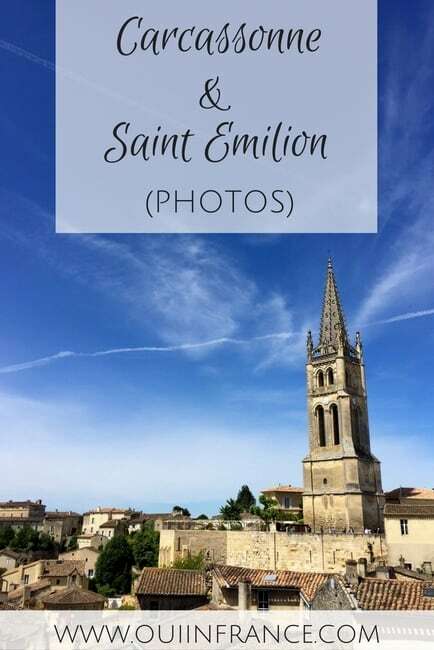 I love Saint Emilion, too. 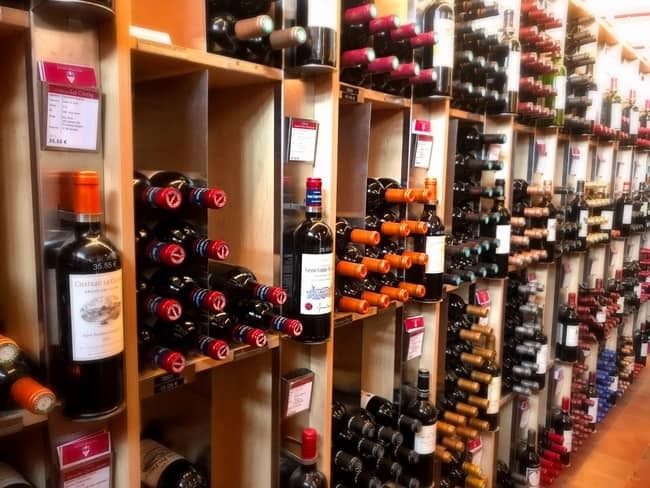 Hard to go wrong in the south of France. I’m looking forward to what you saw along the canal. Yes, would love to go back if I ever have the opportunity. 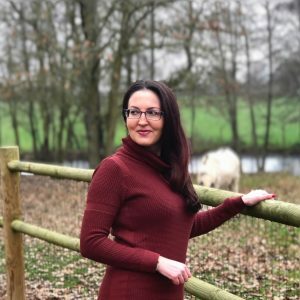 And meet you! We made the best of the couple of hours we had there, though. 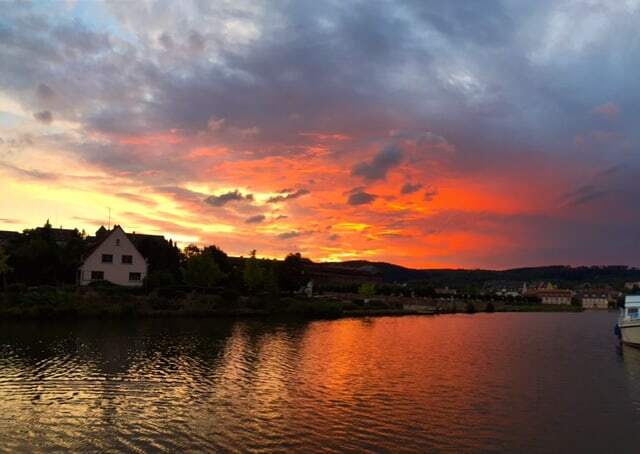 The sunset was great! Do you live right in the Medieval City or a village outside? I forget. We live in a little village near Carcassonne. 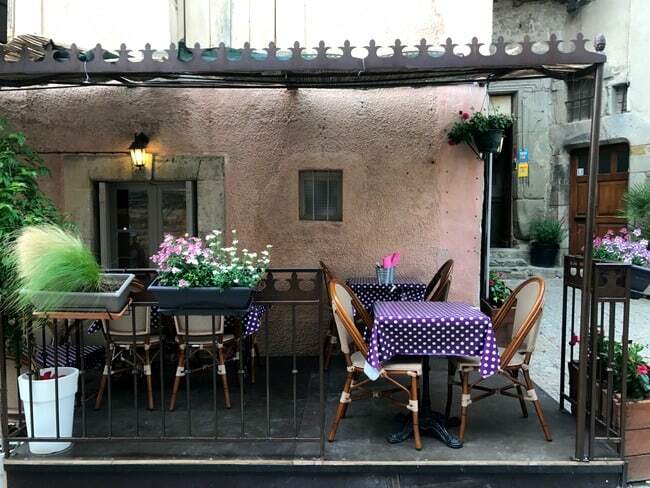 Our vacation rental apartments are in the Bastide of Carcassonne, which is the “new” town (built in 1350s), about a 10-15 minute walk from la Cité. Very pretty all around. 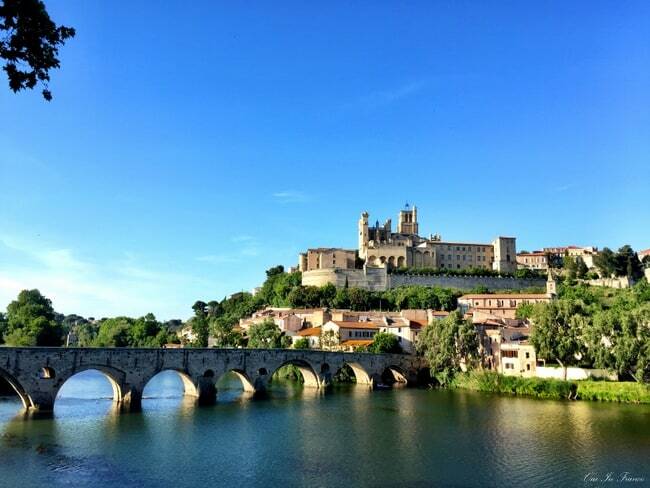 Yes I have been to Carcasonne…it was in the 70’s but I’ll never forget it. Fabulous photos Diane, hope you are having a great time with your folks. Thanks very much, Fiona! We had a fabulous trip! It’s an incredible country, even after 5.5 years, I really am still in awe of everything you can see and do!